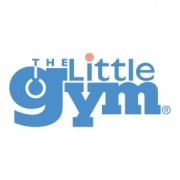 80 Summer Camps in for "Aldie, VA"
Fitwize offers several different half-and full-day cheer & tumbling camps and clinics throughout the summer. For more than 35 years, our trained instructors have nurtured happy, confident kids through a range of programs. 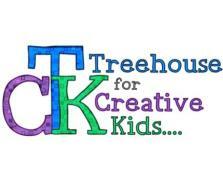 TCK summer camp sessions are structured activities in art and acting. Founder Lynn Salvo started MathTree because she loves helping children comprehend math. 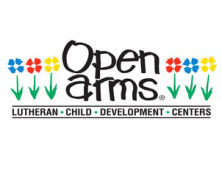 Open Arms offers a safe, fun summer camp experience for current kindergarten and elementary students. Our camps offers an amazing combination of martial arts instruction & lots of fun. Promotes visual arts and provides community outreach programs for local youth. To challenge each tribe member spiritually, physically, and emotionally.